Ex-members and current members of Southern Ca. Fighting Cause, White Trash, Guttersnipe Rebellion and Tribal lust and the Horny Natives come together to form Southpaw! A punk rock band that delivers hard driving loud music! Yucca Valley California founded skate punk band by original members. Dave Fancy Pants (guitar vocals). Ronnie Snail (bass and vocals) and Joel Hollywood(drums). 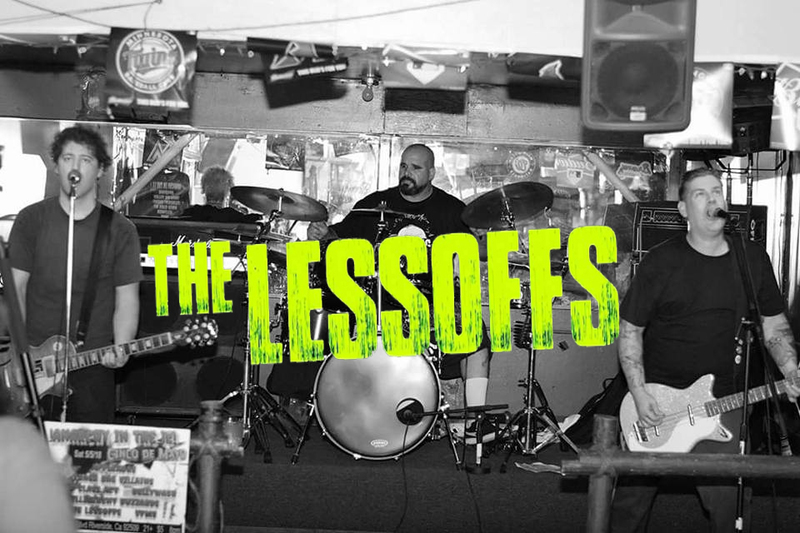 Off The Wall as a fast straight forward skate punk sound pack with energetic live shows. Shubees is an American punk rock/skate punk band formed in Riverside, California in 2015 by guitarist and vocalist Jay Fierro and bassist and vocalist Daniel Archibeque. They have been a trio with drummer Ricky Metzer, who replaced Angela Acosta in 2017. The band emerged from the Southern California punk scene in the mid 2010s and first gained notoriety for high-energy live shows. A Los Angeles based ska/pop-punkabilly band that formed into the underground L.A. music scene in late 2009. The band is influenced by a variety of artists from the Toy Dolls to Cannibal Corpse, from Social Distortion, to Die Antwoord, and from Descendents to Squirrel Nut Zippers. As a result of the groups wide influences, DIY attitude, and strong belief of being themselves they reside in a genre that can be strongly appreciated by any music lover. Fast melodic punk rock with society critical lyrics and notable influences of Pennywise, Good Riddace, Satanic Surfers and No Use For A Name. 90’s (skate) punk rock like it suposed to be according to these guys. All of the above in combination with the shared love for punk rock and beer, pointless conversations and procrastinate making a proper band photo… Thát is RunningLate from Zwolle, The Netherlands. Hoist The Colors is a quartet of Groningen Punk Rockers, with a shared passion for sociability, stupid jokes and 90's punk rock. 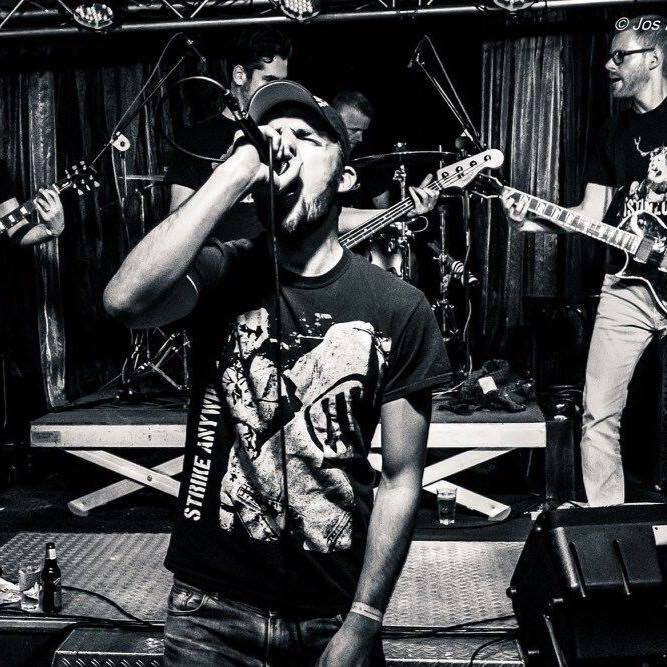 Four friends from different musical directions (punk, metal, rock and grindcore) discovered a shared love for 90's punk rock and wondered where their heroes from before had remained. That is why they have joined forces and are fighting together.